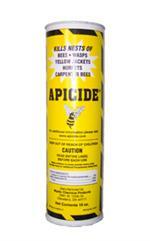 even the wood destroying carpenter bees! Would you like to see the PT Wasp Freeze Label? 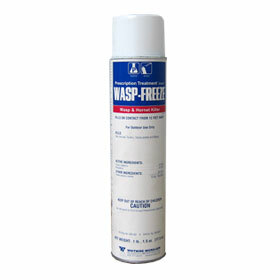 How about the PT Wasp Freeze MSDS sheet?